Cheers to our director of restaurants, Chris Yamamoto, who directs The Desmond’s craft beer program. Through some painstaking tasting sessions (a tough job, but someone’s got to do it! ), we’re able to provide the best the industry has to offer. 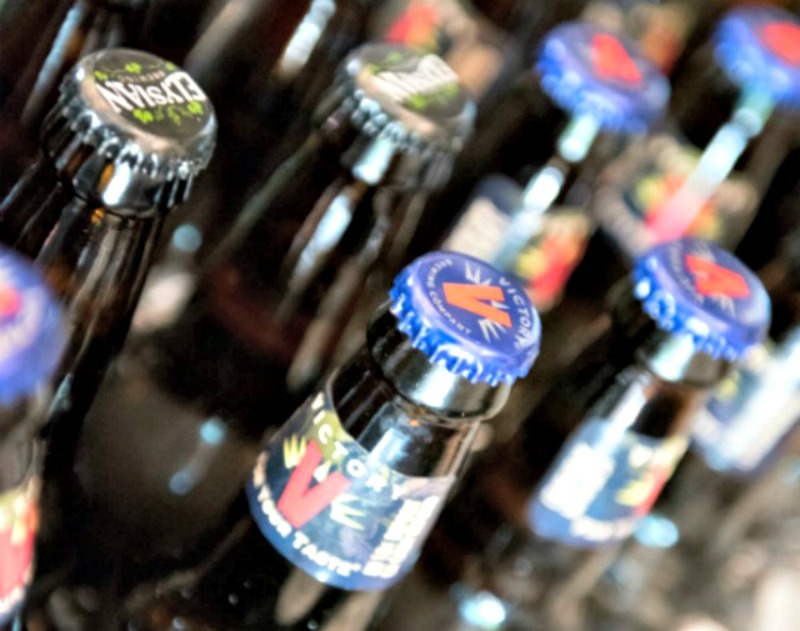 Be sure to try some (or all) of these brews for the ultimate in seasonal craft beer offerings. We love the pun in the name, and we love the flavors in this beer even more. This traditional pilsner has extra aroma from the unconventional use of dry hops. Two Roads uses a combination of classic German as well as American hop and malt varieties. The result is crisp, refreshing and refined. This Belgian-style wheat is infused with a copious amount of passion fruit, making it more tart than sweet, and undeniably delicious. The grapefruit’s acidity makes this combination surprisingly refreshing on a hot day. It’s perfect as a session beer. A fantastic example of the style, with an ideal balance of souring acidity, sweetness and a clean finish. This ale has a soft mouthfeel, delicate body and a bright, clean finish, making it a great choice for rookies and seasoned veterans of the style. A fruity lactose IPA brewed with Nelson Sauvin, Galaxy, Motueka and Mosaic hops, and fermented with guava puree for an intensely juicy aroma and flavor. 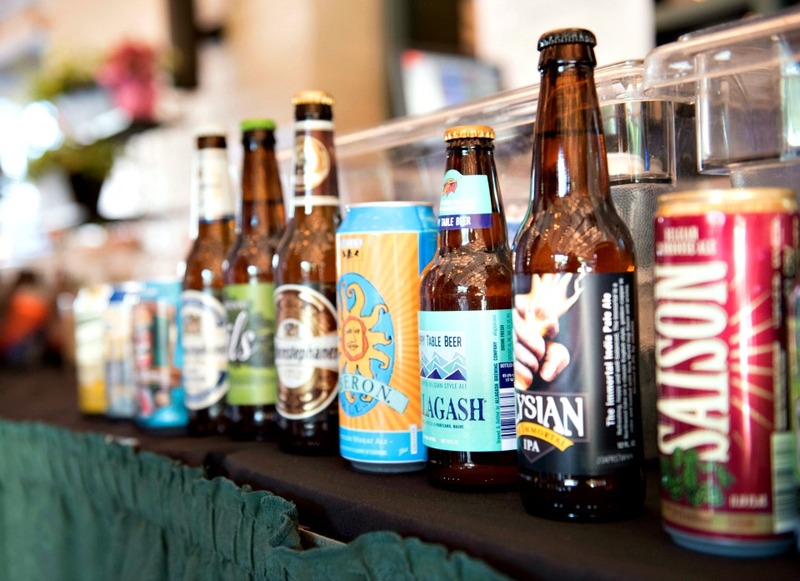 A great beer program is just one reason to visit The Desmond. Make your reservation today! Come have a drink, stay for a meal and see why our guests keep coming back! This entry was posted in restaurants and tagged beer, craft beer, summer. Bookmark the permalink. ← The Best Restaurants in Malvern are Hidden!